Fresh seafood at your table. 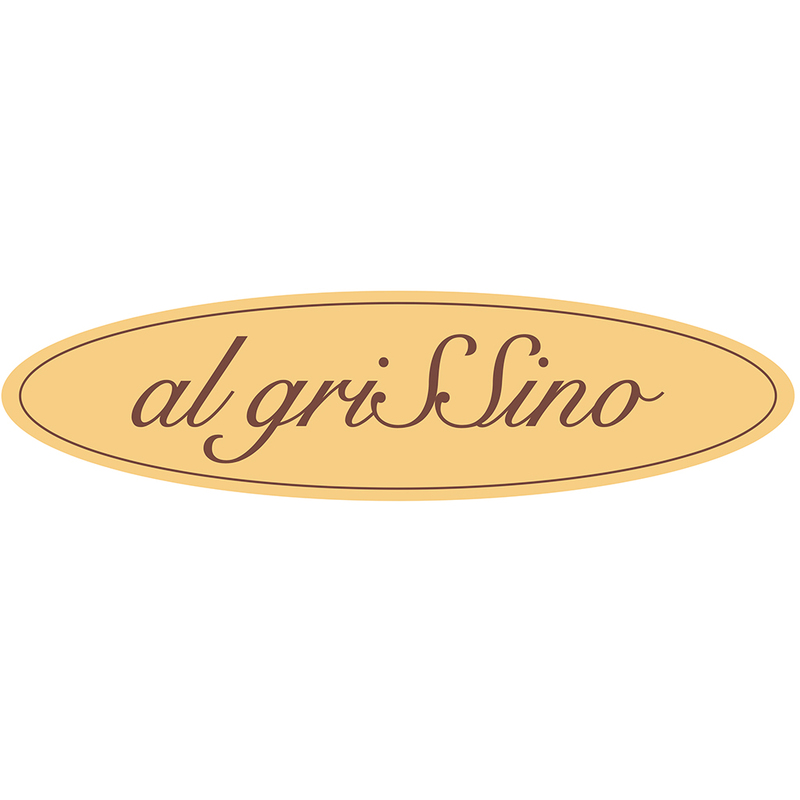 Al Grissino Restaurant and Lounge Dubai brings the flavors and authenticity of its namesake in Milano to Dubai, providing its clientele with a truly Italian fine dining experience. Great food and warm welcome, as it was a Sunday it was very quiet so lack a buzz, that said great food, attentive staff and a fabulous view. Would highly recommend. Very friendly service! High quality food and the knowhow from the staff is excellent! Personal war sehr freundlich und das Essen hervorragend. Sehr schönes Ambiente und super Sicht auf den Burj Khalifa. wir würden das Restaurant weiterempfehlen. Es war ein unvergesslicher Abend. Herzlichen Dank an das freundliche Personal. Splendido posto e cucina veramente ottima, siete tra quelli che rendono orgogliosi gli Italiani,ed io mi sento orgoglioso di trovare posti come il vostro quando viaggio per lavoro. A comlimentary anniversary sweet was served which made our night. Thanks a lt.
Everything was perfect! Thank you - you have done my mother’s birthday the best!!! Excelente atención, muy buena ubicación y vista panorámica. La comida de lujo! Fantastic atmosphere and service by Stevie Wonder and Fernandos, the good was exceptional and I would highly recommend it to anybody visiting or currently living in Dubai. The service was exceptional and a special thanks to Stevie and Fernandos is due. Would 100% recommend this restaurant and hope both of the members of staff named are recognised for this. Great brunch. Super food. The atmosphere was a little odd due to the weird music playing in the background. Staff were friendly. If it wasn't for the magnificent view of the Burj Khalifa and the surrounding area you would think you were in Italy. The food was exquisite and there is a decent variety of wines to choose from. We choose the chef’s tasting menu and what a selection it was. I would specially recommend the risotto frutti de mare and the marinated sea bass, what a delight. Lucky for us they were out of the following dessert and we were given the option to choose freely from the dessert menu. The tiramisu and the panna cotta just a perfect closing to a wonderful meal. And as if the food itself wasn’t enough we were very well taken care of by Argel our waiter. He made the evening perfect for us. Very polite, helpful and just the way I would like every waiter to be. Zauberhafte Aussicht. Das Carpaccio di tonno und dabei speziell das Dressing war überragend. Die Weinpreise sind jenseits von Gut und Böse. Der Besucherzustrom bei meinen zwei Besuchen hielt sich in sehr engen Grenzen. Zu erwähnen bleibt die wunderschöne Bar. Everything was perfect. Luca is very responsive and helpful. thank you very much for wonderful experience. Beautiful place with great views. Very attentive staff, good food and perfect live music. It was a perfect birthday dinner celebration. The staff is very kind smiling and helpful. I liked to talk with them untill the good food was ready. Good view Thanks for congratulation with my birthday!!! From start to finish our experience was amazing! I have a shellfish allergy and they made sure everyone was aware. Starting with the bar, the staff were helpful and made us feel comfortable. 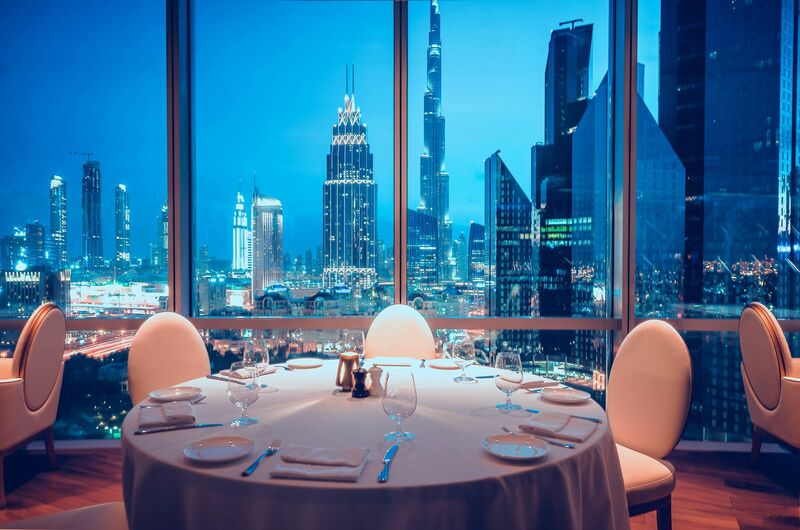 We went onto the restaurant and they gave us a great seating choice right next to the window with the great view of the Burj Khalifa instead of making us sit anywhere. The staff were very helpful with any queries we had with what was best to eat and they even brought the chef out to took to another table as they had queries which I thought was a great touch. The food was incredible, I felt bad I couldn’t finish it but the portions were massive and very filling, my partner said it was the best lasagne he ever had! He also mentioned we were visiting for my birthday and without fail the singing and beautiful dessert arrived which I was not expecting. Throughout the time at the restaurant the staff couldn’t have done any more for us. The value for money was amazing and I highly recommend to anyone visiting. Thank you all again. Service was great, lovely food.